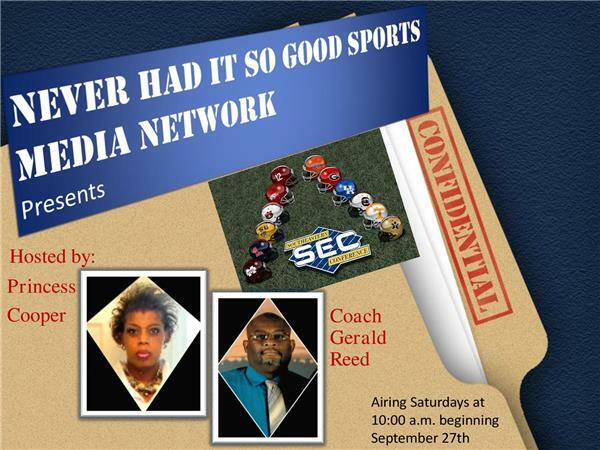 SEC Confidential with Coach Gerald Reed Tonight!! We are discussing the SEC Football Games of the day. We will recap them all and maybe take a look at some other conferences.